With full manufacturing facilities based in the United Kingdom, a strong design team and an extensive research and development strategy, Furness Controls is in a unique position to offer everything from initial design and assembly through to test and calibration of pressure, flow and leak detection instruments. Our extensive range of precision instruments includes leak detectors, flow and pressure measurement devices, differential pressure transmitters, pitot tubes and more. Our world-class UKAS Accredited calibration laboratory provides a range of services to calibrate your instruments. 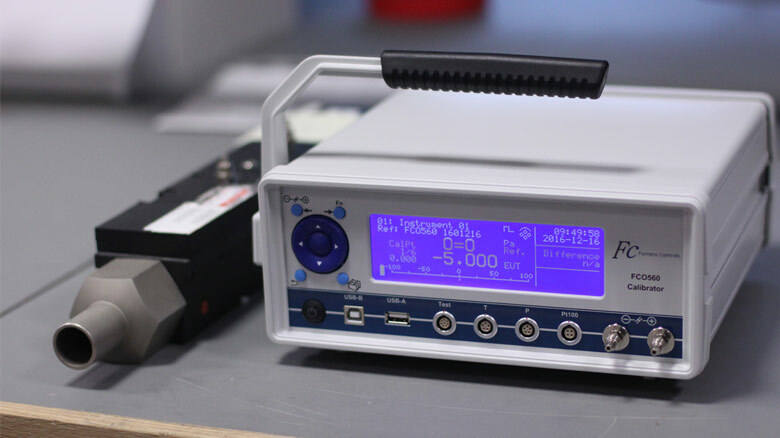 We also offer our own calibration instruments to enable your own in-house calibration, and have developed the internationally-renowned FRS4 pressure standard. 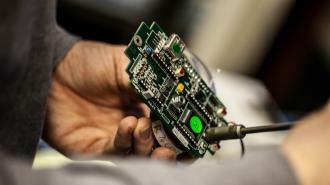 Across industry, from gas appliances to automotive radiators, medical devices to vacuum cleaners, leak detection is a crucial step in the manufacturing process. Furness Controls can provide the right test solution for leakage, flow rate, blockages and more. Our expertise is available to find and implement the perfect solution to any leak detection problem. Everything from tooling, automation, fixturing and data collection can be provided. We work with many different companies to bring the right solution to you. Used extensively in manufacturing as well as educational and research establishments around the world, the FCO560 is a multi-function low differential pressure instrument that can be used as both a portable calibrator and a precision pressure and flow measurement device. 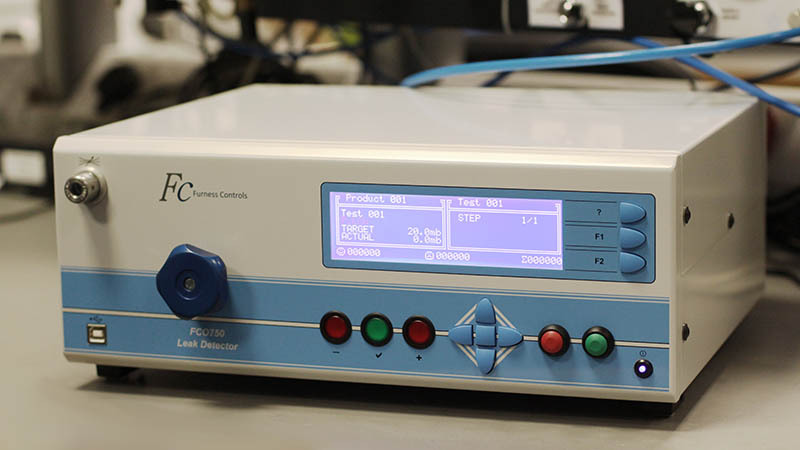 The FCO560 can provide accurate measurement of flow and differential pressure down to 0.001 Pa, compensation for temperature and absolute pressure variations, and offers graphical output with USB/RS232 data-logging functionality. Fulfilling the requirements for low differential pressure calibration of transmitters, transducers and pressure switches, the FCO560 can be combined with laminar flow elements to provide a flow calibrator for flows from under 1 ml/min to over 30,000 l/min.